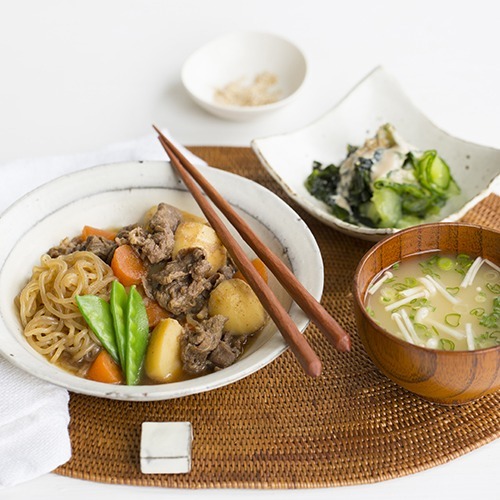 This is a hands on, informative beginners Japanese cooking course. It is on a Wednesday evening for 5 weeks, in the heart of Shoreditch. This is a hands on, informal Japanese cooking class for 5 weeks. First of all, we start with introducing the ingredients, then a cooking session, and finally eating! All ingredients are included in the price. *If you can not attend all 5 weeks classes, you could take an individual class for £65. Please contact us for availability. Class 4 on 30th January: Chicken teriyaki (teriyaki salmon or tofu for vegetarian), shira ae (tofu dip mix with vegetables), edamame rice and miso soup (making dashi) with aubergine and sesame.